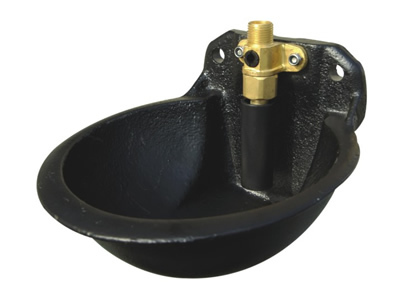 0.9L Cast Iron Cattle Water Bowl With Automatic Control of Water Specification 1. Capacity: 0.9L.2. Materials: Cast Iron. 3. The pipe connector can be plastic or brass connector.